UK Rigging (www.ukrigging.net), a highly respected rigging company who provide rigging hire services and training throughout the UK and Europe, have switched their equipment rental software to HireHop (www.hirehop.com). Due to UK Rigging’s rapid growth they needed flexible and powerful software to manage their inventory and productions, as well as assign and manage crew to various jobs in different regions all over the country. Phil Leavers, of UK Rigging said “Our previous software was becoming a hindrance rather than a help. We needed something that was scalable, cloud based & powerful, yet easy to use for everyone across the company with minimal training. 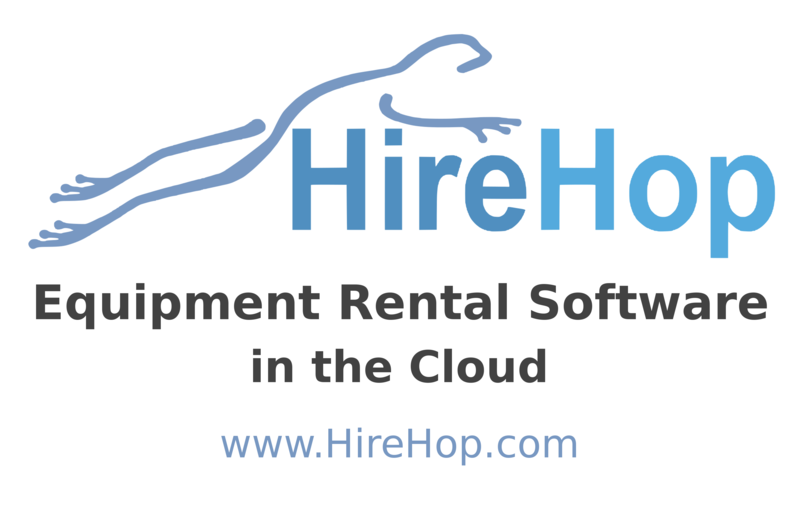 As cloud software is the future, with blue chip companies all over the world migrating to the cloud, HireHop’s cloud equipment rental software has been the obvious way forward for many other large companies like UK Rigging, not just due to it being in the cloud, but also due to its numerous features. HireHop was originally launched at Plasa 2016, and in its short life has attracted numerous large companies to its user base, with other impressive conversion announcements coming in the near future.